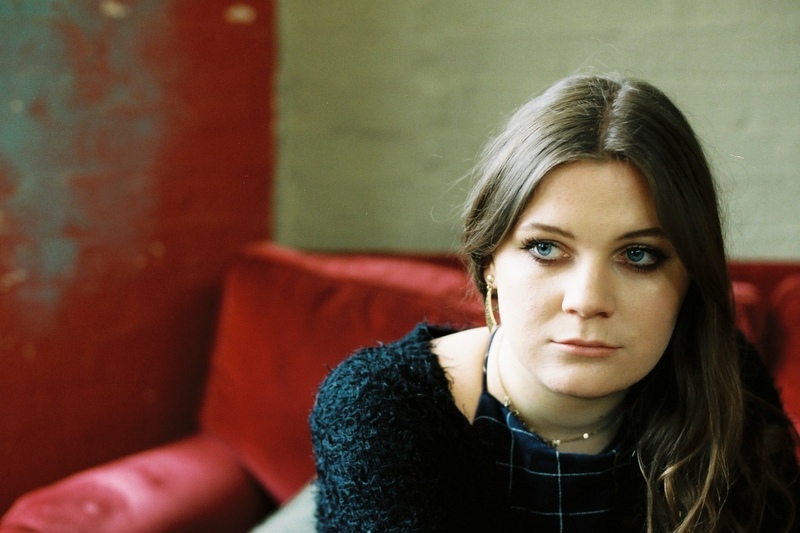 They say it's grim up North and one listen of breakthrough singer-songwriter Brooke Bentham's opening salvo in 2017 might reinforce that sentiment. “It's funny how small things can wreck away at your life, when you're not doing anything but living inside,” she sings on the opening track of her debut EP 'The Room Swayed'. They say it's grim up North and one listen of breakthrough singer-songwriter Brooke Bentham's opening salvo in 2017 might reinforce that sentiment. “It's funny how small things can wreck away at your life, when you're not doing anything but living inside,” she sings on the opening track of her debut EP 'The Room Swayed'. The swells and plummets of the track – titled 'Nowhere Near Sense' – possess the epic alt rock journeying of War On Drugs or Ryan Adams with the added emotional vocal depths of Sharon Van Etten or Angel Olsen. That all this is the fruits of a 21-year-old from Newcastle might take you by surprise. It carries the weight of someone who's lived a hundred lives already. Having spent most of her younger years up North, Bentham channels a maturity and life ethic that's wise beyond her age, a result of having partially raised herself. Her parents worked away from home a lot, so it was often up to Bentham and her three older brothers to fend for themselves. Lending an air of fate too, the experience of being brought closer to elder siblings switched her onto their musical obsessions. The likes of French electro duo Justice and Ed Banger artist Uffie haven't exactly informed Bentham's own oeuvre, but being exposed to those sounds early on made her acutely aware of a world outside of commercial pop music. A huge fan of Yo La Tengo, Fleet Foxes, Kevin Morby and Bon Iver, she continued to mine her own creative voice to try and develop something similarly ground breaking. Eventually her first taste of success – a song called 'Oliver' – was a turn in the road. That tune brought her the sonic direction she was working towards. She then moved to London to study Popular Music at the renowned Goldsmith University. It was there, in the artistic atmosphere of New Cross, where she met her fellow band mates and the producer of her upcoming EP. Six months of intense work resulted in a raw interpretation of visceral rock mixed with electronics. Releasing her first EP is one of many firsts to come. In view of her first tour she says smiling “All I ask is for people to just enjoy it, resonate with it!” True to her Northern roots, Brooke Bentham doesn’t ask for much. She’s just ready to work her socks off.